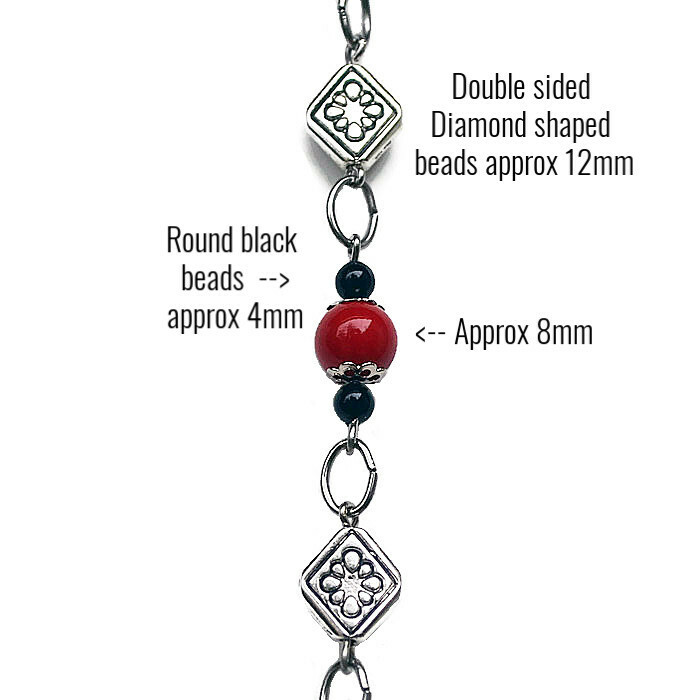 "Ladybug" Speclace is a lovely glasses holder with Tarnish Resistant Grade 304 stainless steel chain. 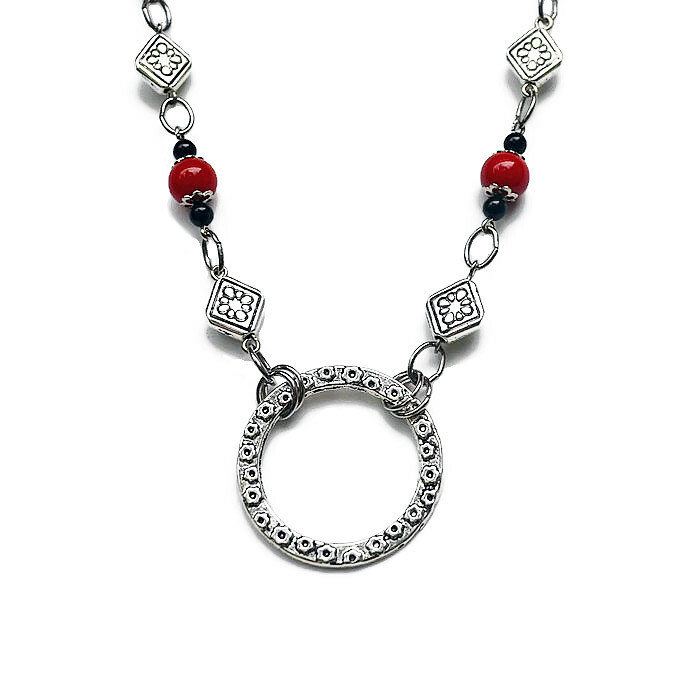 Can be worn as a stylish necklace when out and about, with a handy place to pop your glasses to prevent them getting lost or misplaced. An affordable speclace that will transition well from day to night and season to season and match many outfits. 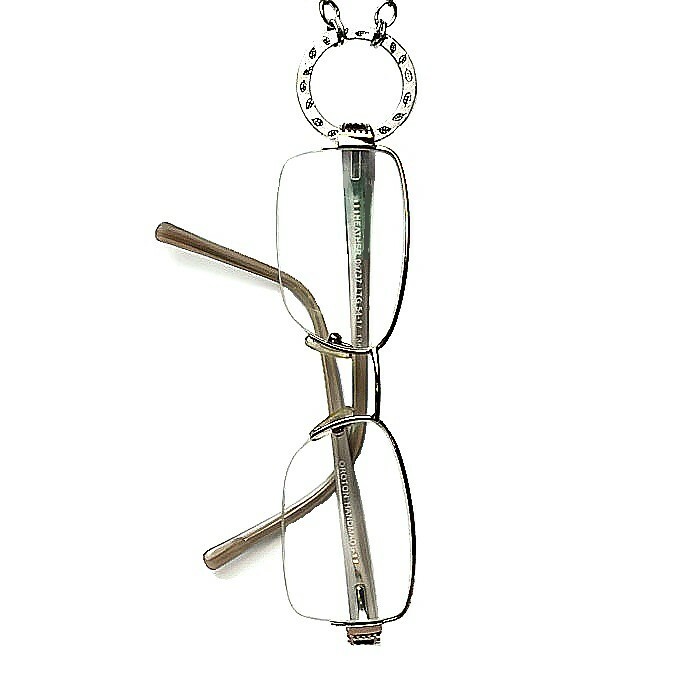 A lovely gift for friends or relatives who wear reading glasses. Also very handy when travelling. Comes wrapped in soft tissue in a black organza bag ready for gift giving. In Stock and Ready to Ship. 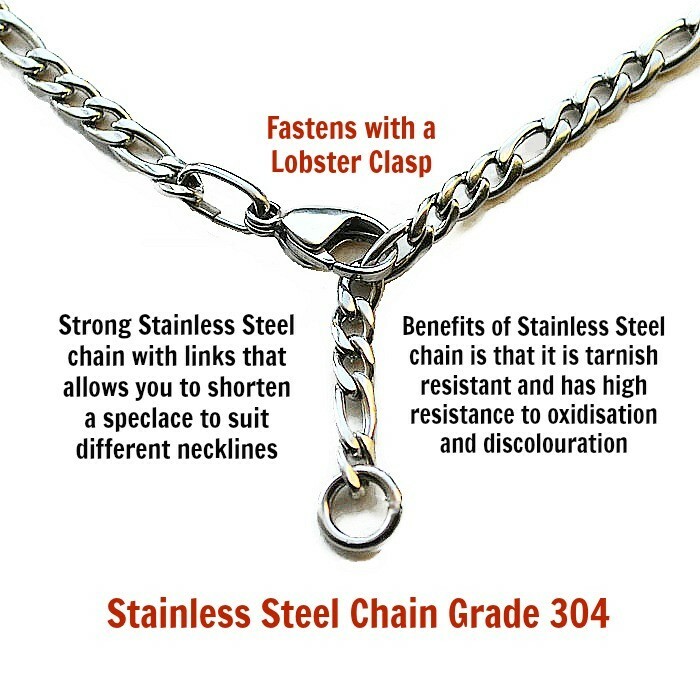 * Tarnish Resistant Grade 304 Stainless Steel chain with links that enables you to shorten the speclace to suit different necklines (Photo 4). * Ladybug Speclace is approximately 65cm in length. 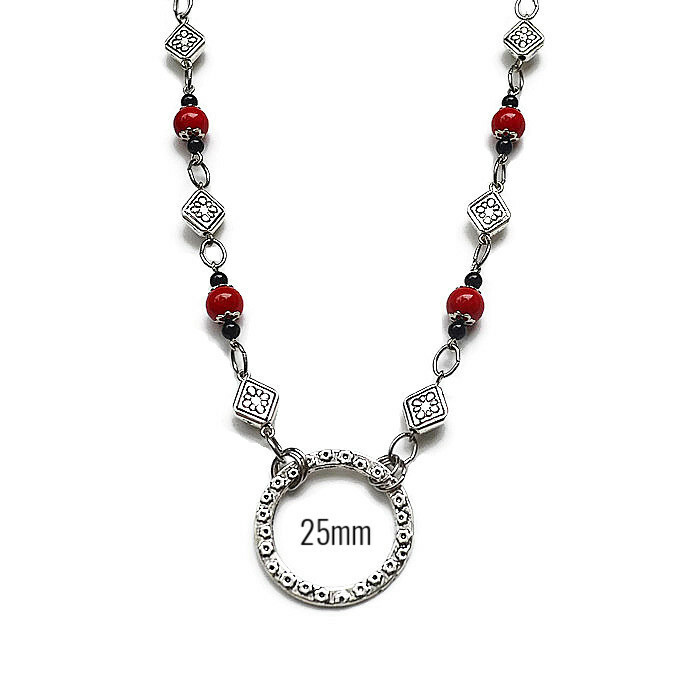 Please message us if you require a slightly longer length, keeping in mind that glasses add extra length to the drop. * Holidays are notorious for glasses getting misplaced or left behind. 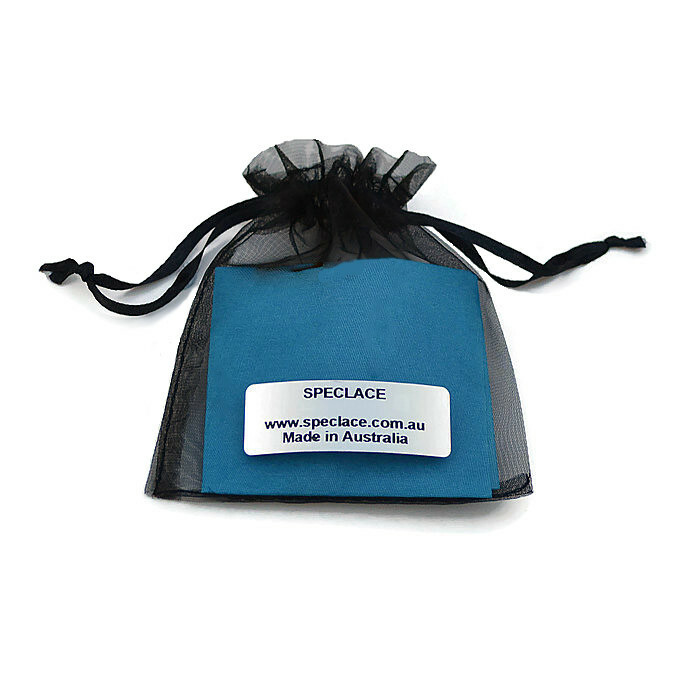 A speclace comes in handy for anyone travelling or going on a cruise. * Wear a speclace when grocery shopping. Very useful when trying to read the fine print on labels. Payment needs to be finalised within 1 day of making your purchase. If paying by Direct Bank deposit please place your name in the description field, and let us know when payment has been made so we can identify your payment.